It's here; the music festival season is officially upon us! Coachella, SXSW, Bottlerock, Lollapalooza, Bonnaroo, Governors Ball, Outside Lands... the list goes on and on. 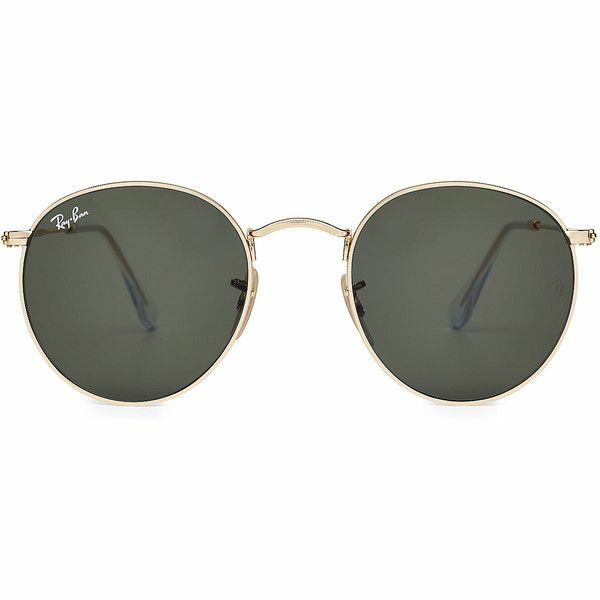 It goes without saying that your sunglasses will be your most important accessory at all these outdoor events, and while pretty much everyone around you will be wearing overpriced designer brands (like these overused frames), we're here to remind you that you can still top off that clutch festival style you're looking for without breaking the bank. Because really, what's the point of spending all that time putting together your whole trendy bohemian outfit if you screw up the sunnies? Beyond the sea of gaudy shades you'll be surrounded by as festival-goers try their best at out-peacocking one another, you might also come across that standard egregious tub of free (read: uber-cheap) sunglasses being handed out with a completely random company's logo slapped along the sides. PSA: These should be used only as a last resort! Plan ahead and don't get stuck in that crowd. Nobody needs to put themselves or their faces through that. Hopefully you can make it to at least one of these great festivals this year! The lineups are amazing and the weather is heating up. Enjoy the music, be safe, stand out from the crowd, and look on.